Just because it’s wet doesn’t mean you can’t have just as much fun as when the sun’s shining. 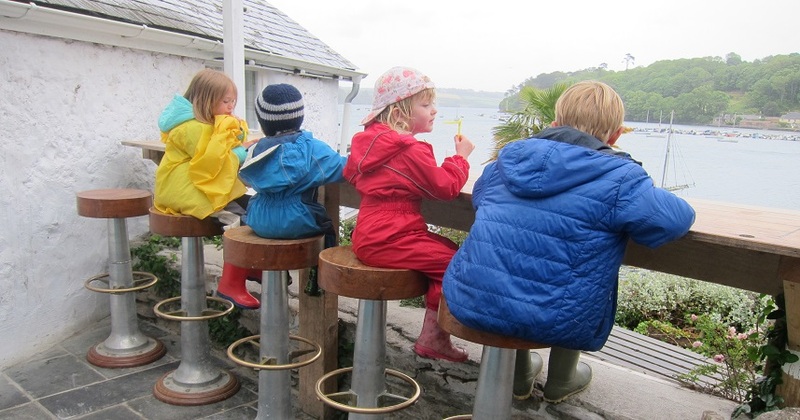 Here are our top suggestions for rainy day activities with kids in Cornwall. Do you remember the fun you had as a kid at school when you couldn’t go out to play? We’ve got loads of games in the office you can borrow, so get the family together to re-discover some old favourites or try something new. 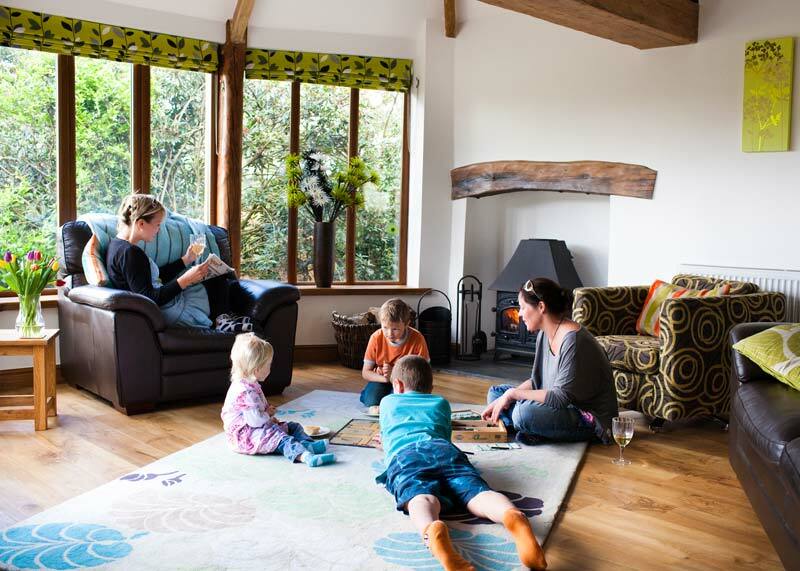 From Scrabble to Pictionary, jigsaws to chess or cards, everyone’s got their favourite! Or borrow some of our DVDs, snuggle up on the sofa and enjoy a film or two as a family. And don’t forget the Play Barn and the Games Room! Borrow Nanny Pat’s baking box from the office and whip up a storm in the kitchen! If you’re in the water, you’re going to get wet anyway, so it doesn’t matter if it’s raining. Head to the coast and try body boarding, surfing, or kayaking. There are loads of surf schools and watersports centres that cater for families and beginners. 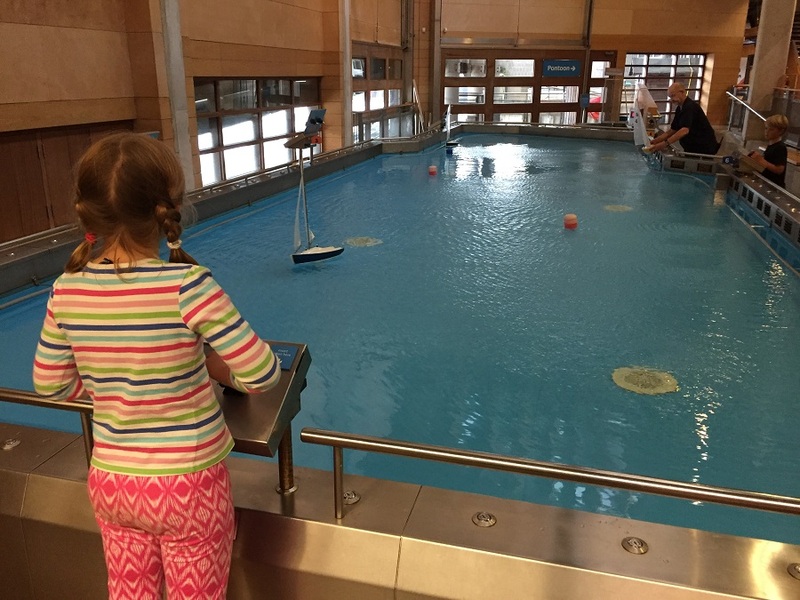 And if you’d rather get wet indoors, you can have hours of fun in our beautifully warm indoor pool. 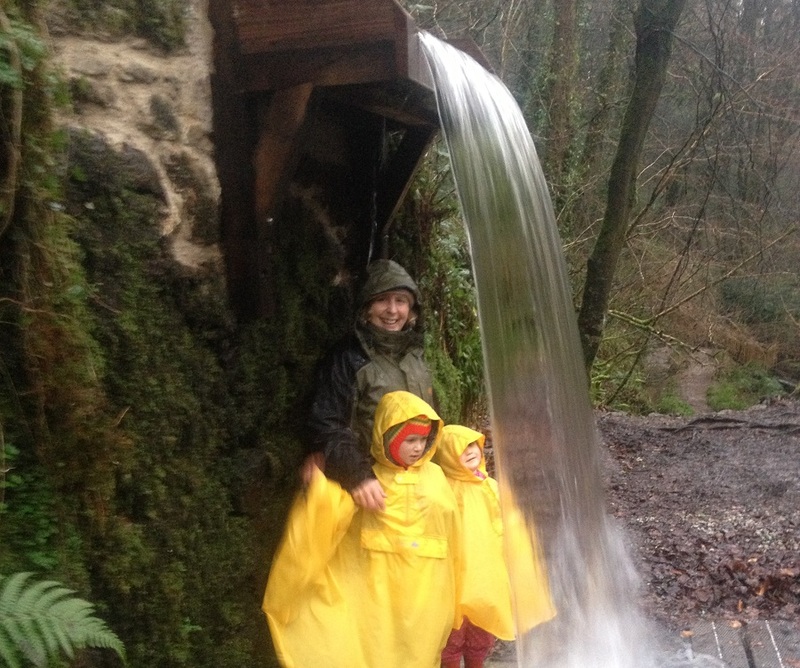 Kids love splashing in puddles, and there’s plenty to explore at Bosinver if you don’t want to go too far. We do animal feeding sessions every day (unless it’s absolutely pouring down). Find the Gruffalo in the woods, go on our Wellie Hunt or see if you can find all the hidden animals. Alternatively, go out for a walk and explore somewhere like Kennall Vale Nature Reserve, near Penryn, which is even more atmospheric when it’s raining! Don’t forget your waterproof and wellies! The trip from St Austell to Looe (changing at Liskeard to the scenic Looe Valley Line) takes around 1 hour and 15 minutes. For most children, who aren’t used to travelling by train, the journey’s part of the adventure. We love Paint a Pot, where you can easily spend a couple of hours making your own beautiful creations – a special souvenir of your holiday in Cornwall. 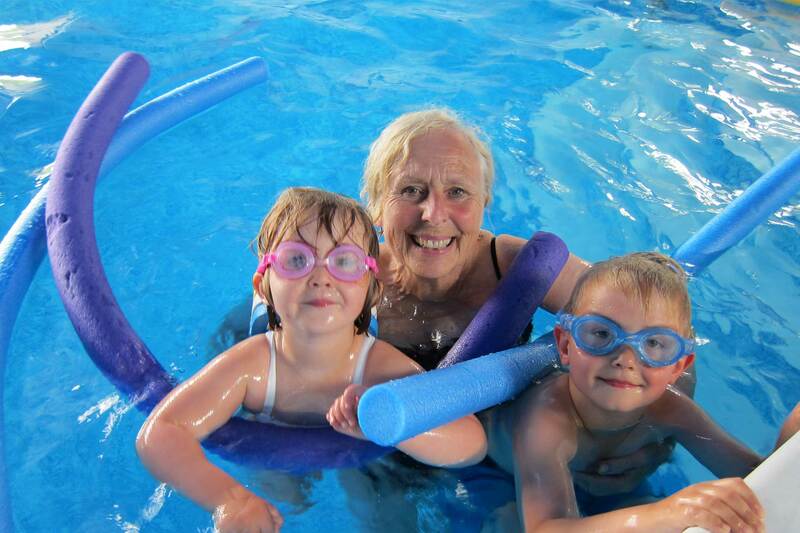 Read Nanny Pat’s blog about her latest rainy day trip to Looe with her grandchildren. 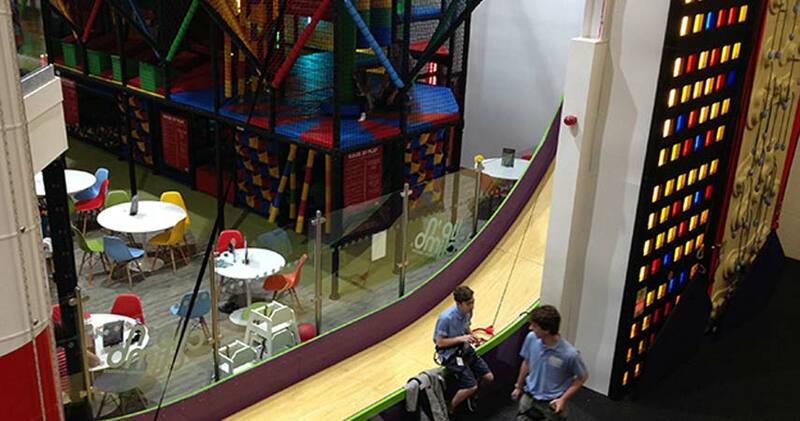 Indoor Active, based at Cornwall Services, is a great place to entertain children of all ages for a while on a wet day. The innovate clip ‘n climb system originated in New Zealand. You clip on to an automatic belay system and start climbing without the need for a partner. There are 12 climbing challenges, suitable for ages 4+ (adults are welcome too) and some soar to 9.6m high. Kidzworld is just 15 minutes’ drive from Bosinver. It’s ideal for rainy days when the children need to burn off some excess energy. 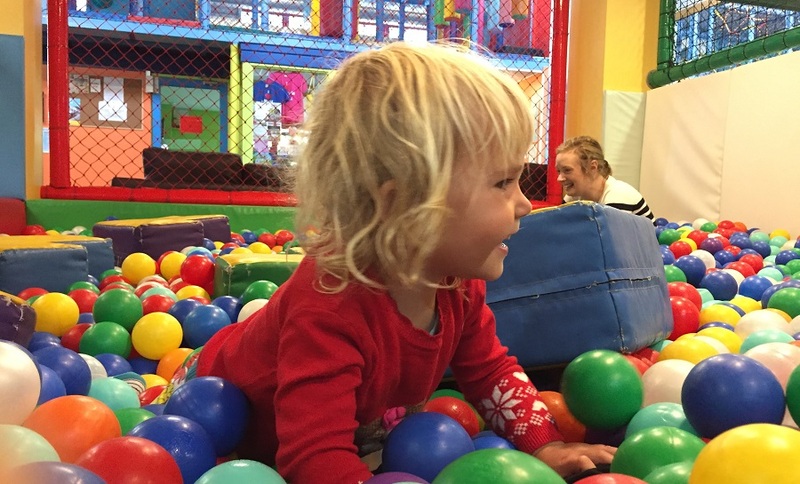 It has a huge soft play area which is toddler paradise, and there’s plenty on offer for older children too, with floor-level trampolines, slides, a roller skating rink and a soft ball cannon firing area! 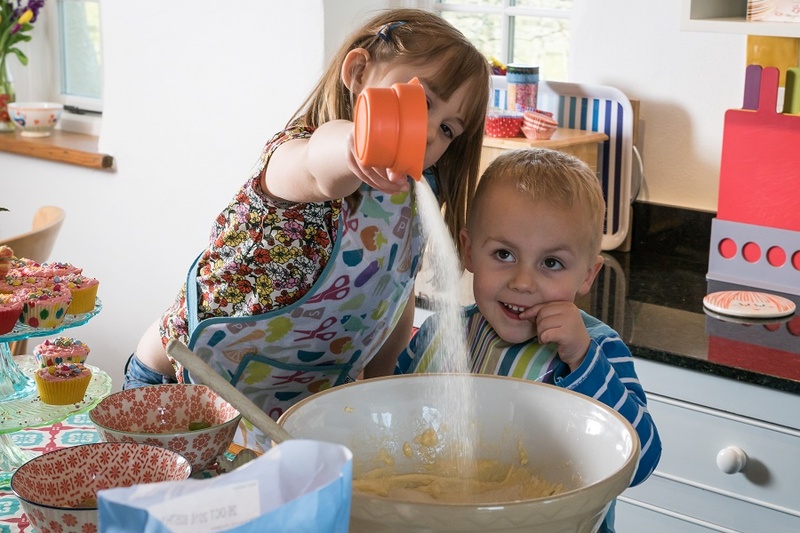 With fascinating hands-on exhibits and a range of children’s activities on offer from storytelling to craft sessions, the National Maritime Museum Cornwall is an ideal place to visit as a family. Falmouth is approximately 45 minutes’ drive from Bosinver and accessible by train or bus. Read Nanny Pat’s blog about her latest visit with her two older grandchildren. Looking for more inspiration? The 101 things to do on a rainy day in Cornwall website is packed full of ideas. Do you have any other recommendations for rainy day activities in Cornwall? Leave message below, tweet @Bosinver or post a message on our Facebook page – we’d love to hear your thoughts! If you would like to know more about booking a holiday here at Bosinver, please email reception@bosinver.co.uk or call 01726 72128.